Tabletop Games at the Museum-EVENT IS CANCELLED! Play board games against WVM staff and other visitors at this family friendly event. Play accelerated versions of Risk, Battleship, Axis & Allies, Stratego, at multiple tables—everyone will get a chance to play! 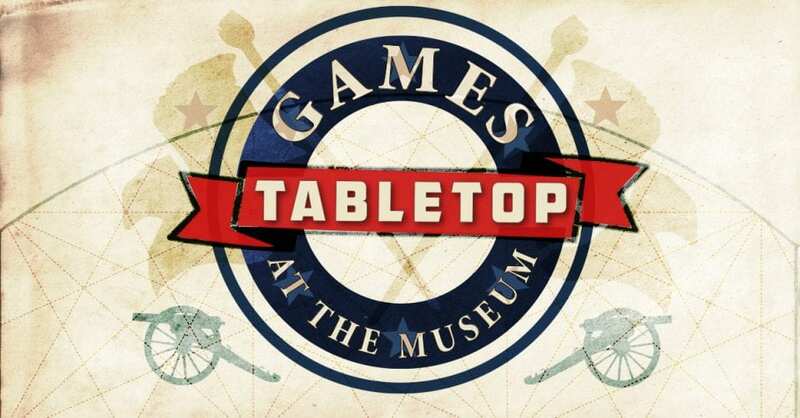 Register for Event: Tabletop Games at the Museum-EVENT IS CANCELLED! Your ticket for the: Tabletop Games at the Museum-EVENT IS CANCELLED!